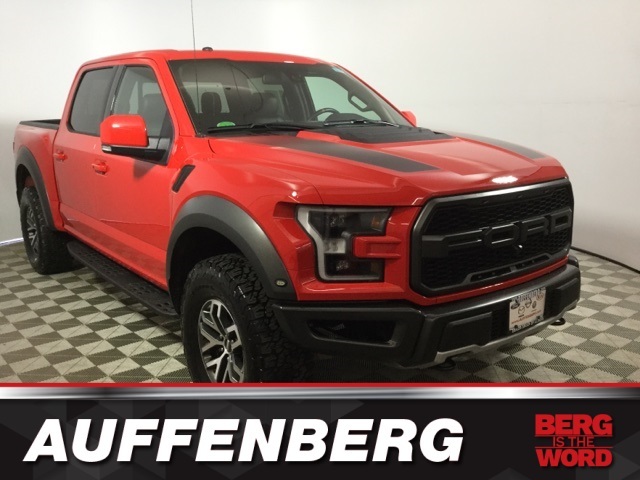 Race Red 2018 Ford F-150 Raptor 4WD 10-Speed Automatic EcoBoost 3.5L V6 GTDi DOHC 24V Twin Turbocharged 10-Way Power Driver & Passenger Seats, 360 Degree Camera, 4.10 Front Axle w/Torsen Differential, 8" Productivity Screen, Advanced Security Pack, Ambient Lighting - Ice Blue Color Only, BLIS Blind Spot Information System, Dual-Zone Electronic Automatic Temperature Control, Equipment Group 802A Luxury, Heated & Ventilated Leather 40/Console/40 Front Seats, Heated Steering Wheel, Inflatable Rear Safety Belts, Integrated Trailer Brake Controller, Intelligent Access w/Push-Button Start, LED Box Lighting, LED Sideview Mirror Spotlights, Memory System (Seat, Pedal, Exterior Mirror), Navigation System, Power Glass Heated Sideview Mirrors, Power Tilt/Telescoping Steering Column w/Memory, Power-Adjustable Pedals, Power-Sliding Rear Window, Pro Trailer Backup Assist, Radio: B&O Play Premium Audio System, Remote Start System w/Remote Tailgate Release, Second-Row Heated Seats, SYNC 3, SYNC Connect, Tailgate Applique FORD, Twin Panel Moonroof, Universal Garage Door Opener, Voice-Activated Touchscreen Navigation System. 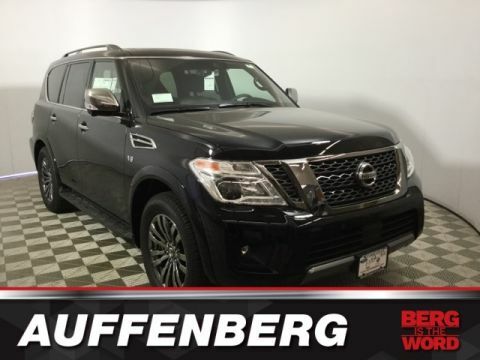 Over 700 vehicles to choose from!! 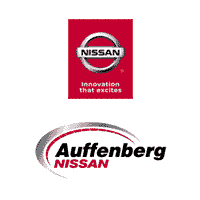 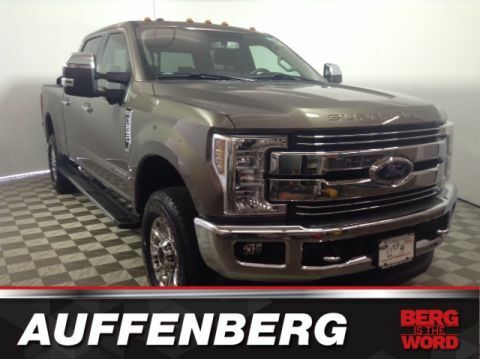 Only at Auffenberg Ford O'fallon . 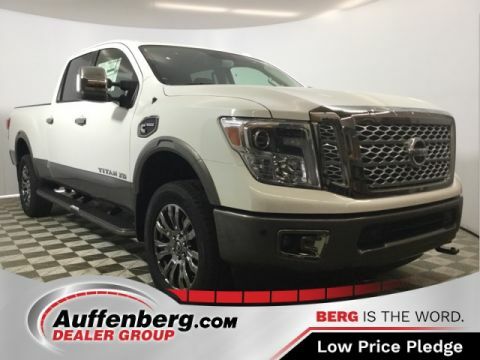 Odometer is 2344 miles below market average!